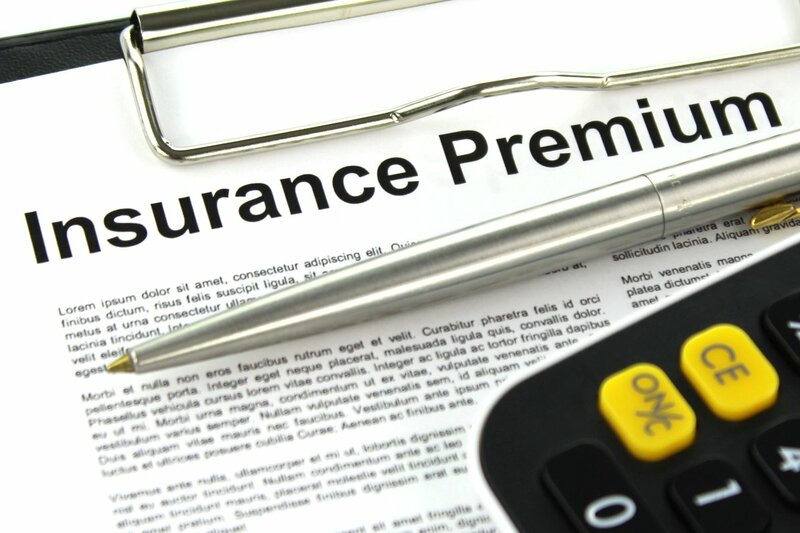 A big part of insurance plans are the premiums, but what are they? Keep reading for our guide to understanding your insurance premiums and what they do. Insurance isn't exactly the most user-friendly thing on the market. Insurance premiums especially can be confusing. How do you know how much you should be paying per month? What exactly are you paying for? Do premiums work the same for car insurance? We've answered some of your questions below. Your premium is what you pay to make sure that your coverage stays active. Most people pay this every month. Basically, when your insurance company sends you a routine bill, the money that you're paying is your premium. Premiums are different according to what health insurance you have and what coverage you want. You can customize it based on your personal needs. If you want a lower deductible, for example, you'd pay a higher premium every month. But if you want to save on monthly costs and know you don't get sick that often, you could go for a lower premium instead. It really depends on what you want to get out of it and how much risk you want to take on. No, they don't. Even though you're paying for insurance every month, your insurance premiums won't cover every cost. For example, your deductible is a separate payment from your premium. A deductible is a set amount that you have to pay out of pocket every year before your insurance company starts to pay. So let's say you need a procedure that costs $5000. You chose a higher premium, so your deductible is lower, $500. You would pay the first $500 and then your insurance would pay the remaining $4500. Premiums also don't cover things like co-pays (what you pay at the desk at a doctor's visit) or coinsurance if you have it. How Do I Choose A Premium? Examine your healthcare needs and how much you can pay per year. When you're calculating a premium, consider how much you're able to pay per month. You should also think about how big of a deductible you can afford in case of an emergency. Do you expect to pay for surgeries or expensive medications? Do you go to the doctor often for preventive care, or do you only go when something is wrong? Look at all of the costs that might be associated with your plan. Then, choose the premium that makes the most sense for your health and bank account. Do Car Insurance Premiums Work the Same? You can apply the same logic you use for health insurance premiums to car insurance. Similar to health insurance, you'll also be determining factors like how much your deductible will be. Unlike health insurance, though, car insurance also takes other people into account. Do you want coverage for if an uninsured driver hits you? What about if you're responsible for an accident that involved five people? Car insurance also has limits, or the maximum amount that an insurance company will pay out. When choosing a car insurance premium, consider things like how often you'll be driving the car, where you live, and how old your car is. To find the right health or car insurance for you, use our free tool to compare service providers and find the best deal. Still have questions? Get in touch!